Let’s face it, life can be messy. The parts and pieces that make up our world may not look like they belong. But in this new series by Lisa Young, we will discover how God makes beauty out of the pieces of our lives, taking the CRAZY and quilting it into a masterpiece. Part One of the Flavour series "Crazy Quilt" by Lisa Young. Part Two of the Flavour series "Crazy Quilt" by Lisa Young. 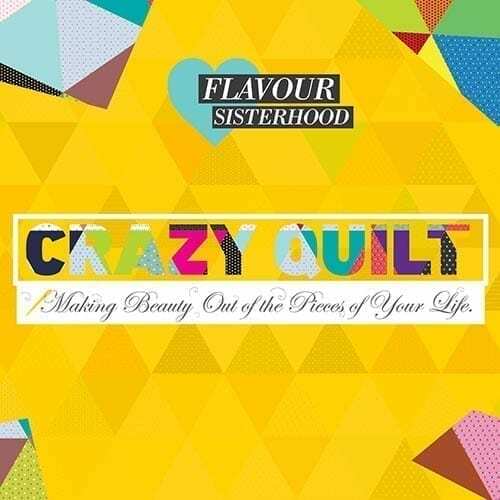 Part Three of the Flavour series "Crazy Quilt" by Lisa Young.